Hello, My Name is Echo! 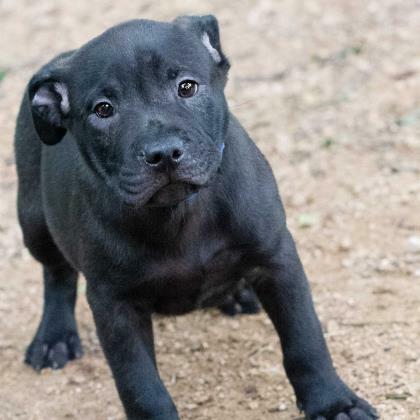 This pup came to Operation Kindness with a gaggle of siblings, and after spending some time in a loving foster home, is finally ready to go home with his new family! If you are looking for a silly and rambunctious pup, then this is the puppy for you. Come down and meet Echo today!